A number of British modern artists are the subject of solo exhibitions as well this year. 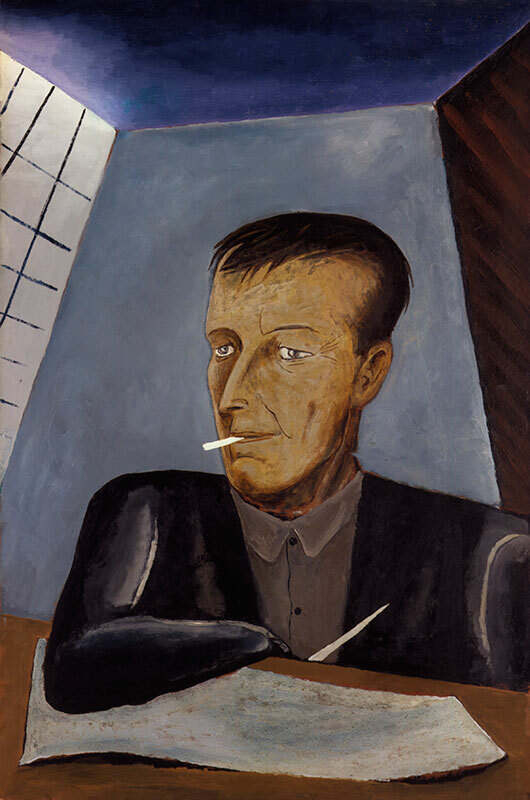 I’m looking forward to seeing Edward Burra’s work at the Jerwood Gallery, particularly following the excellent exhibition at Pallant House back in 2011–12, which did much to revive the artist’s reputation. Henry Moore and Barbara Hepworth each get high profile outings this year, at the Yorkshire Sculpture Park and Tate Britain respectively, while Abbot Hall Art Gallery in Kendal looks to the subsequent generation of modernists in its summer exhibition ‘Taking Flight: St Ives in the 1950s’, which focuses on the work of Terry Frost, Patrick Heron, Roger Hilton, Peter Lanyon and Bryan Wynter. An interesting follow-up to the Abbot Hall show will by the Courtauld’s exhibition of Peter Lanyon’s gliding paintings in October. Lanyon sook up the activity in 1959, relatively late in his life: it was, in fact, a gliding accident that cut it tragically short in 1964. Flight captured his imagination profoundly. The sense of liberation and sheer exhilaration in his subsequent paintings is palpable, and this show will be an excellent opportunity to celebrate a high point in his career. ‘Cornelia Parker’ opens at the Whitworth Art Gallery on 14 February. ‘In Focus: Edward Burra – A Rye View’ is at the Jerwood Gallery, Hastings, from 26 February–7 June. 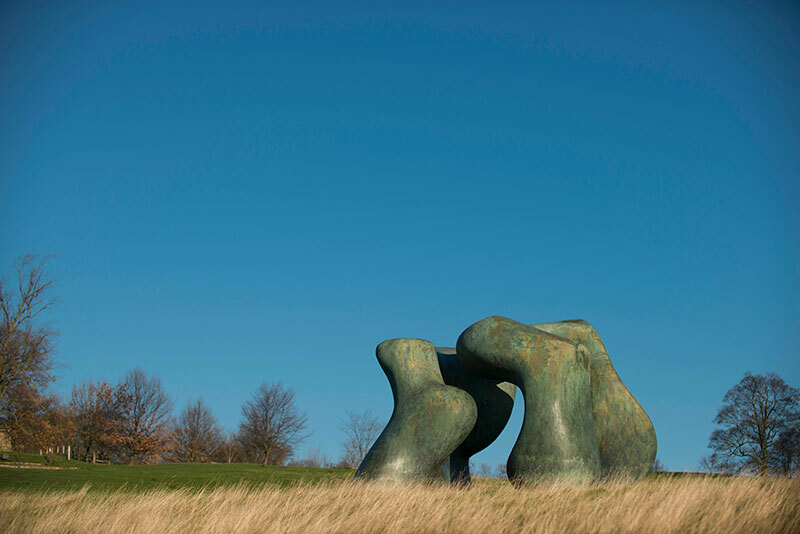 ‘Henry Moore: Back to a Land’ is at the Yorkshire Sculpture Park from 7 March–6 September. ‘Barbara Hepworth’ is at Tate Britain from 24 June–25 October. ‘Taking Flight: St Ives in the 1950s’ is at Abbot Hall Art Gallery from 26 June–3 October. ‘Soaring Flight: Peter Lanyon’s Gliding Paintings’ is at the Courtauld Gallery, London, from 15 October–17 January 2016. View the rest of the 12 Days series here.